The Waterview Connection Project was delivered by the Well-Connected Alliance comprised of the NZ Transport Agency, Fletcher Construction Infrastructure, McConnell Dowell Constructors, Obayashi Corporation, Beca Infrastructure, Tonkin + Taylor and WSP. This recently completed project represents an engineering landmark that has been a ground breaking project in New Zealand. 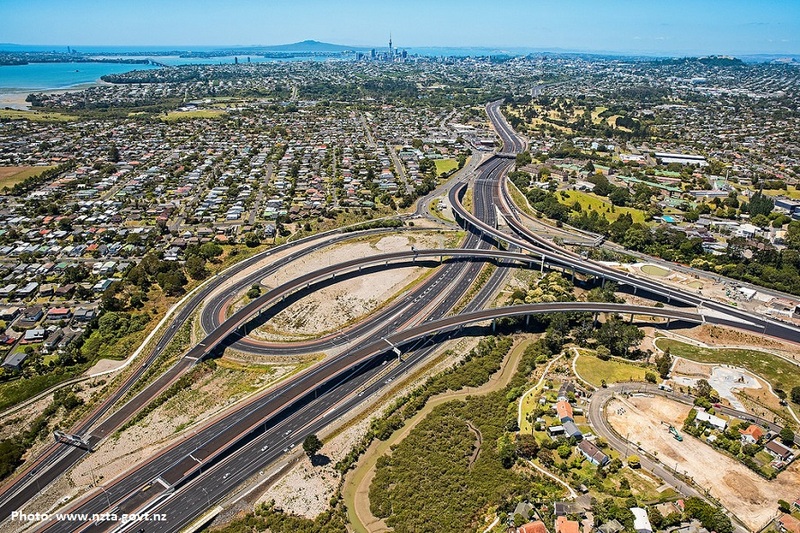 For the first time drivers have a motorway alternative to a very busy SH1 through central Auckland, which has resulted in reduced congestion and more reliable journey times for all commuters. Waterview is more than a motorway project; it has created an urban landscape of better places and spaces for local communities, including skate parks, volleyball courts, extensive landscaping, protection of local flora and fauna and improved access for pedestrians and cyclists around the local area. There were clear aspirational goals, a vision and focus on building a high performance team that the whole project team bought in to in delivering an outstanding project. More than 11,600 people worked on this award-winning $1.4 billion legacy project. At this session Kym Williams and Pip Hair will talk about this exciting project and their experiences in bringing this huge team together to work as one united team to achieve an outstanding result for Auckland and New Zealand! Pip Hair was the Alliance Culture Manager throughout its’ bid phase, going on to be the People & Communications Director throughout the delivery phase. Kym Williams was the appointed Alliance coach through both the bid and delivery phases. Provide specific examples of tools and frameworks that were utilised on this project to deliver high performance in meeting our ambitious aspirational goals.